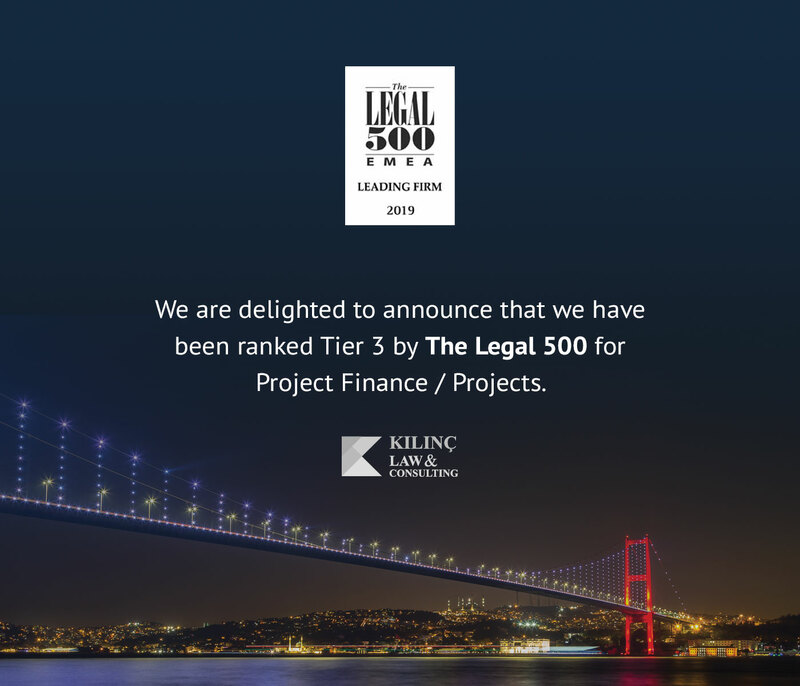 Duygu Doğan is a Senior Associate at Kılınç Law & Consulting and has many years’ experience in maritime law. She provides specialist advice across non-contentious matters to Owners, Shipyards, Ports, P&I Clubs, Companies, Financial Agencies, and Government Agencies. 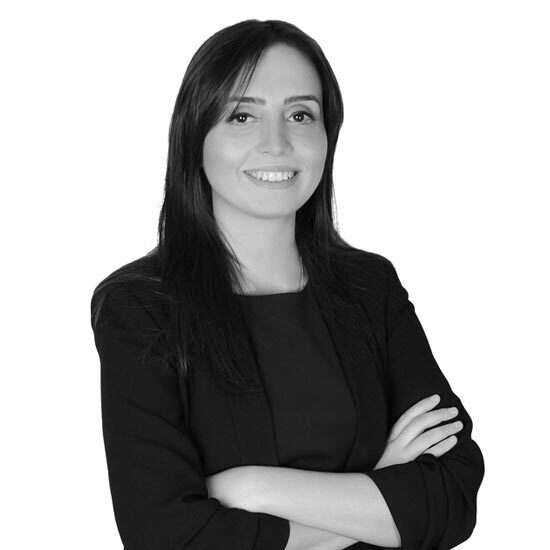 Duygu has experience in complex commercial cases, including general commercial issues and administrative litigation for both foreign and domestic disputes. She also handles all types of commercial matters, from marine casualties to parties in non-contentious matters. Duygu is a specialist in maritime claim handling, including bunker suppliers, cargo and charter disputes, and assisting P&I Clubs in personal death and injury matters. She has also developed a particular expertise in ship sales and purchases. Duygu has significant experience in both applying for and opposing the granting of freezing orders and other interim reliefs, jurisdictional challenges, enforcement of arbitral awards in offshore jurisdictions and related insolvency proceedings. Pursuing on behalf of a client the Process for Lease and lease back yachts for one of the most prestigious banks in Turkey. Representing a client in a lawsuit regarding a vessel worth to USD 3,500,000, and acted on behalf of one of the most highly regarded and international shipyards. Duygu prepared submissions, reply submissions, presented to the Court, and also received a legal mortgage order on registry of vessel from the Court. Handling a very complex insurance file related to a fire in a textile factory in Yalova, Turkey, preparing submissions and also attended hearings. Instructed by a client in respect of a complex matter related to Maritime Law and Obligation Law. Acting on behalf of a client in relation to requesting and receiving injunction orders from the Court, and putting a freeze on the vessel’s registration and ownership title. Acting on behalf of a client, one of Turkey’s largest terminals, providing Memorandum of Agreements, regarding receiving the necessary permission in accordance with the relevant laws for the terminal from the Administration, filing a lawsuit against Administration and receiving an order for cancellation of administrative procedures. Assisting the client, a foreign bank, and after the breach of contract by the debtor, handled the enforcement and bankruptcy procedures against the debtor. Drafting vessel mortgage agreements, manager’s undertaking documents and deeds of assignments for a P&I Club.